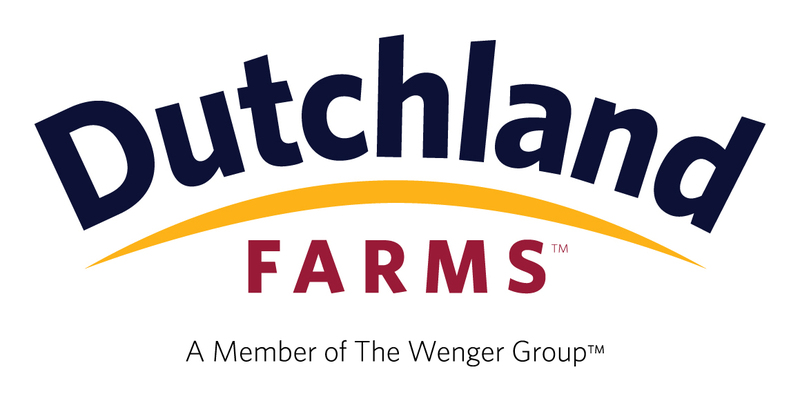 Dutchland Farms, a member of The Wenger Group, offers egg marketing and production, pullet growing, and flock services in the Northeast United States. Welcome! We’re excited to welcome Larry Shirk as Chief Operating Officer and John Myers as Production Manager. Welcome to the Dutchland Farms Team! Get excited! We’re beta testing our new app right now. Thanks to our team of testers for being willing to help us finalize it. We’re excited to release it to the world.